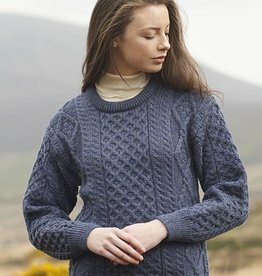 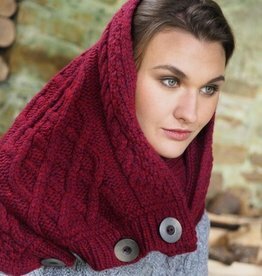 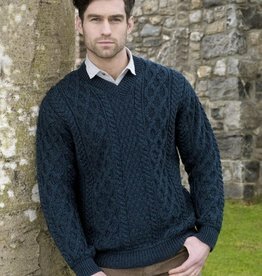 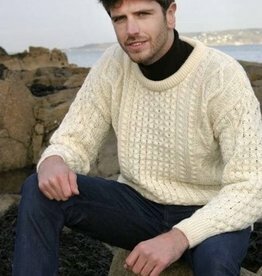 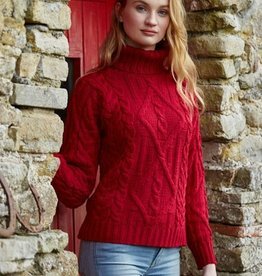 West End Knitware is in the village of Monasterevin, in the county of Kildare Ireland. 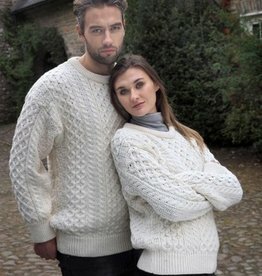 Originating in 1957, their collections are manufactured to the highest standards, using the finest quality materials. 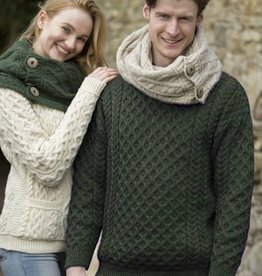 All of their garments are hand finished. 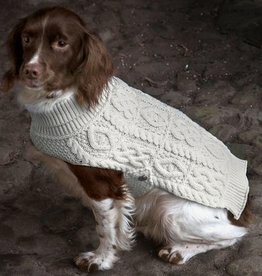 Made from 100% Wool, this beautiful aran pattern designed dog coat with polo neck features traditional Irish Knit designs and a button fasten underneath.